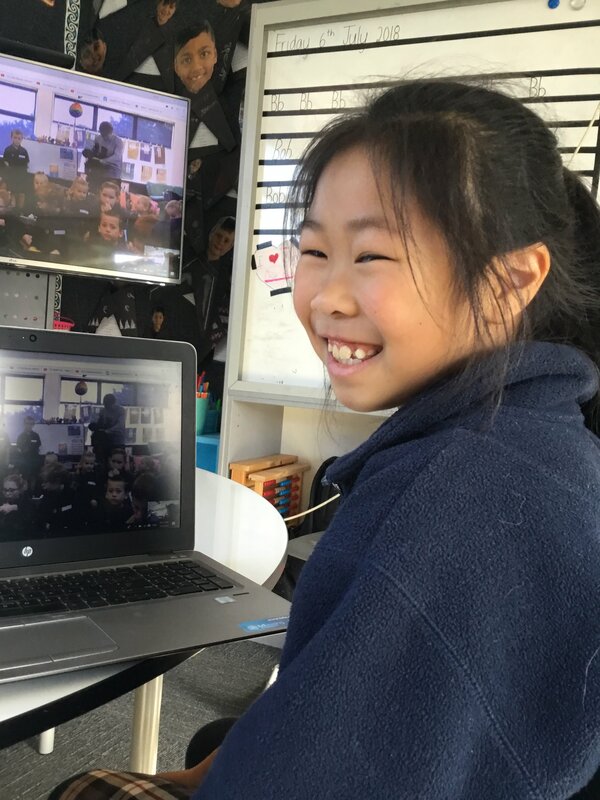 School children have been working together in a DairyNZ education project to unlock similarities and differences between urban and rural life. 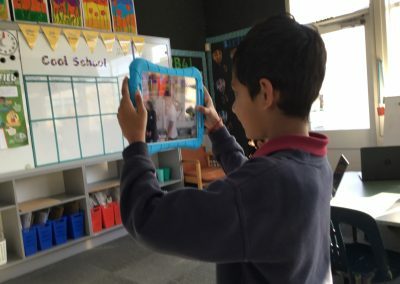 In the CLASS-ified Moostery Challenge, 150 rural and 150 urban schools were paired up and challenged to work out each other’s name and location, while getting to know more about each other. Each school carried out detective work to help them identify their mystery match. This is the third year the challenge has run. In the challenge, the children in Years 4 to 8 (ages 8 to 12) first take part in a photographic scavenger hunt where they take 10 photos of specified subjects. This includes how they get to school, games they play at lunchtime and what they wear on their feet at the end of the day. The photos are uploaded to a website where they can see how their lives compare with others up and down New Zealand. 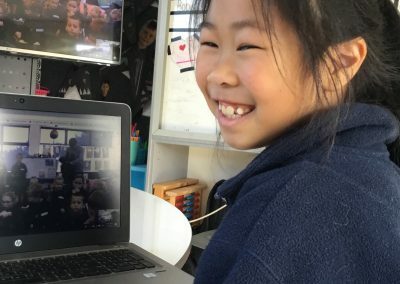 Wairere School teacher Karen Catchpole says her students enjoyed competing against another school to see who would be the first to find out where the other class was from. The students were amazed at the size of the other school and what it looked like compared to their school, she says. Information for teachers on how to run the challenge is available on the School Kit website at www.schoolkit.co.nz. What is DairyNZ’s in-school education programme? 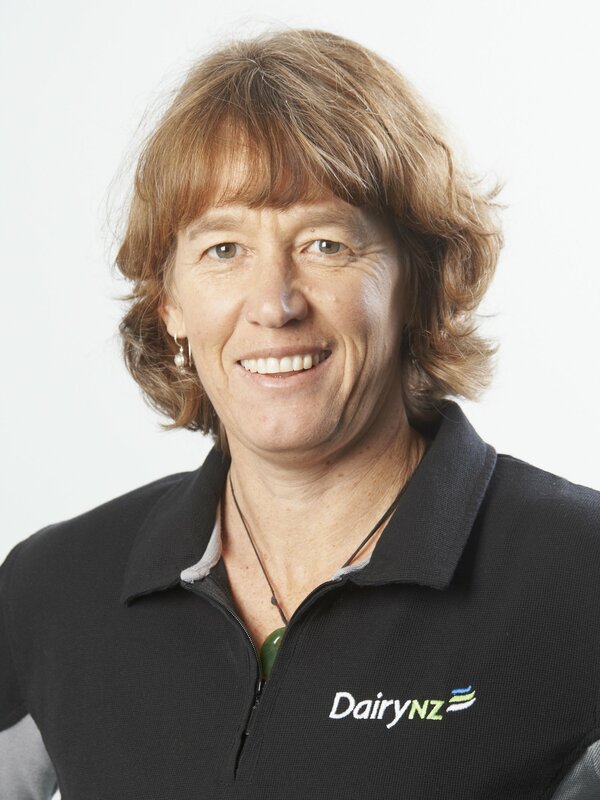 DairyNZ and School Kit work together to develop and deliver learning resources that explore different curriculum subjects through a dairying lens. The aim is to improve children’s understanding of dairy farming and spark their interest in dairying as a career option. To find out more visit dairynz.co.nz/education.